A native of Westchester County, Dr. Wachs was raised in Ardsley, NY. After attending Union College and receiving a Bachelor of Science Degree in Biology, Dr.Wachs went on to earn a Master Degree in Biology at New York University. She continued her pursuits at New York University College of Dentistry where she received a Doctorate in Dental Surgery. Dr. Wachs trained at Bellevue Hospital Center in a general practice residency with an emphasis in surgical and prosthetic implantology as well as advanced training in pediatric dentistry. 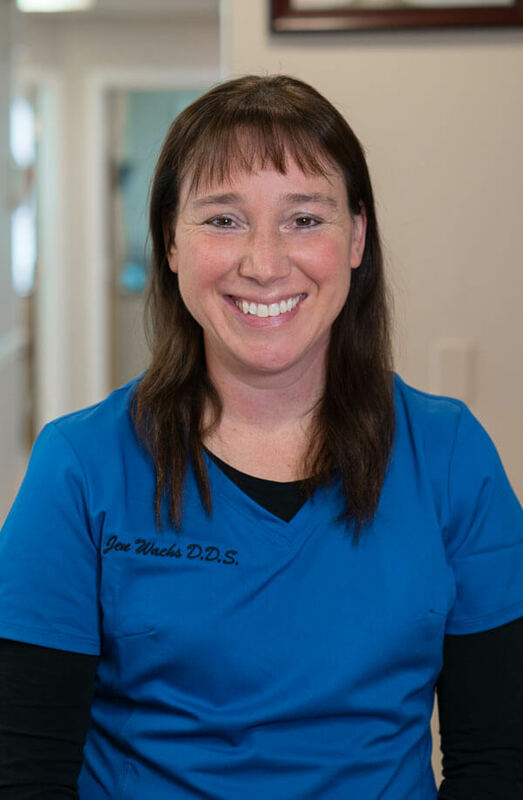 Dr. Wachs has introduced advance technology into the practice with the addition of CAD/CAM Dentistry and In-Office Lab fabrication of all restorations. She is a member of the American Dental Association, the New York State Dental Association, and the 9th District Dental Association.